You are killing me here! This looks fabulous. Mexican food is my favorite. Mmmmm! I will have to try these. Use a little El Pato (Green Can) and some turkey meat. 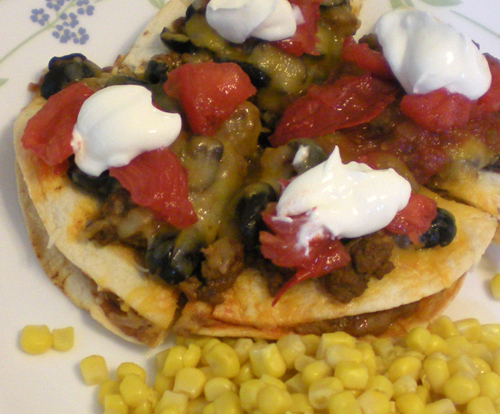 My husband’s favorite is mexican food, so maybe I should make these tonight for dinner once he gets home from school. Thanks! Hey You! This looks yummy! 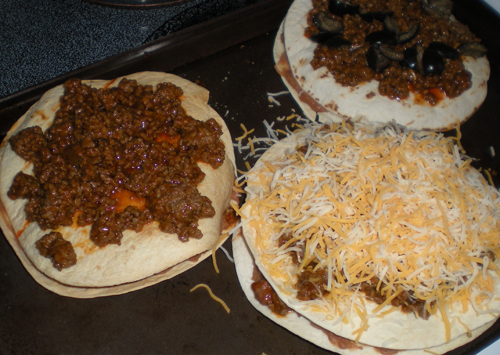 Do you add the whole can of enchilada sauce to the beef after you’ve browned it? ?